We all want to write books. We also want to sell books. Some of us also actually enjoy blogging, podcasting, YouTubing, guest posting and social media marketing. Many of us don’t. So what is the bare minimum we can do? 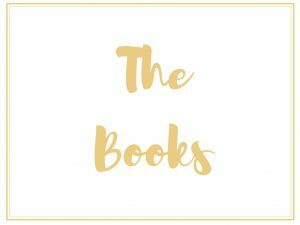 Almost all the indie authors I know have a website. 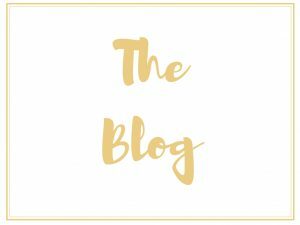 Some have a very basic blog on a free platform, some have something much more professional. What is surprising is how few of them are actually selling significant numbers of books from their sites. If you’re a self-published author, and especially if that is the main focus of your website, Then your site should focus on selling books. This is true even if you’re a blogger who earns money through affiliate marketing, sponsored posts, or selling your own products. It is more true if you have a dedicated author site that exists for no other reason than to promote your books. Some of the authors I know with this kind of site tend to put up pictures of their book covers, with a blurb, and a buy button, and leave it at that. I get it. We’re authors. We’d rather be writing books than wrangling our websites onto shape. 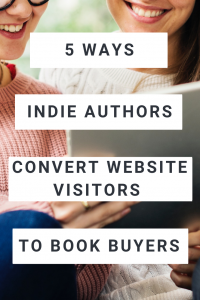 But there are a few simple elements you can add to your author site that will help convert website visitors into buyers. Here are five of the more straightforward ones. Short on time? You can Pin this post for later. As an author, you want to put all your best writing in your books, right? They’re your real work. You want to be remembered for amazing books, not compelling web copy and interesting blog posts. That’s understandable, but many potential book buyers will find you through your website, and what they see there is their introduction to your writing. If your website copy is uninspiring or riddled with errors, nobody is going to buy your books. If your copy is beautifully written and persuasive, they might. If your content is fascinating, funny and full of personality, you might just snag yourself a raving fan. It’s tempting to outsource website content so you can focus on your books. If you do, employ a skilled copy writer or give it a thorough edit before posting. If you outsource to an intern or a non-native speaker you find on Fiverr.com, your content likely won’t be strong enough to convert your browsers to book buyers. I know. Your work is worth paying for, but nobody knows that until they read it. Remember, Amazon is giving away about 10% of your Kindle book anyway, via their ‘Look Inside’ feature, and there’s a good reason for that. Amazon knows that if your book is well-written, browsers are much more likely to buy it if they can sample it. Giving away the first chapter of your book on your website can have a big impact on sales. You can also give away some of your exclusive writing. A mini-eBook on a topic related to your other books works well for non-fiction writers. A short story (especially if it’s a prequel to one of your books) is great for fiction writers. 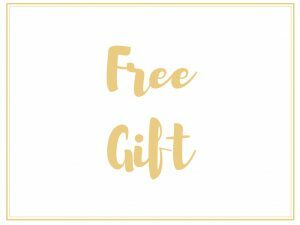 If you don’t want to give away that short story or mini-eBook for free, how about exchanging it for an email address? You probably already know email marketing is a great way to connect with potential readers. You may not have considered that your email list is where you’ll usually find the first buyers for a new book, as well as your early reviewers, and a launch team if you want to employ that strategy. Building an email list can be hard, slow work, and the perfect opt-in incentive really helps. By giving away a sample of your writing, you not only build a list, you build a targeted list. Everyone signing up wants to read your writing. You’re attracting your perfect target market. A few top authors are starting to do this. Tell your website visitors that if they buy your book and let you know, you’ll send them a bonus. Author Chris Guillebeau does this with his book Born For This. Check out his sales page to see exactly how he does it. Other authors are following suit. The value of the bonuses is often stated as hundreds of dollars, but they’re always digital, so it costs the author exactly zero dollars to send them out. A lot of authors aren’t visual. We think in words, not pictures. But buyers like to see what they’re getting. Make sure your website includes high-quality pictures of your beautifully designed book covers, as well as at least one good picture of you, to help your potential readers feel a connection with the person behind the words. Have some fun, writing-related pics of you too. Pictures of you writing, speaking at a book group, or signing books are great. Want more training on how to market your book like a pro? Check out The Book Ninja. She provides training, courses and free resources for indie authors.